the oldest and most stable charitable organizations in Juneau. 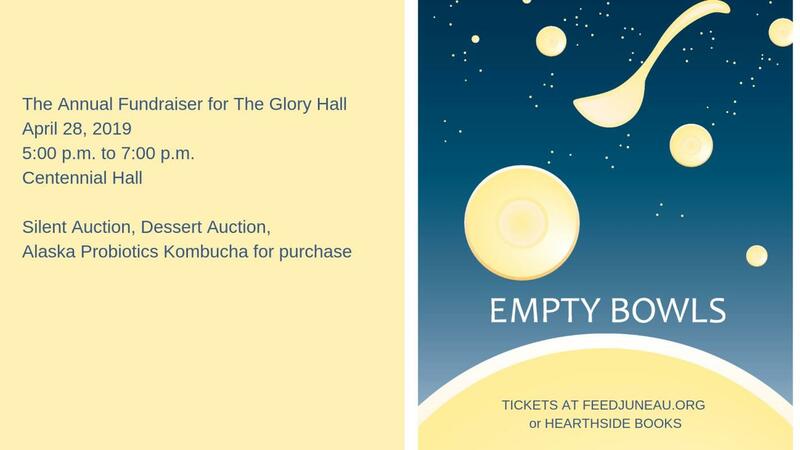 Empty Bowls is a true community fundraiser. Local restaurants donate soup, a local baker donates bread, and local artisans donate beautifully crafted bowls. Plus, COOKIES! 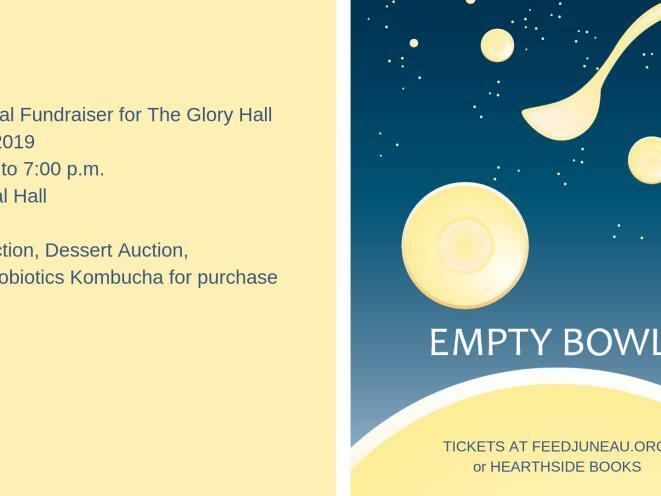 Please join us on April 28th for delicious soups, fresh-baked bread, and everyone takes home a gorgeous, handcrafted bowl. or in-person at Hearthside Books.